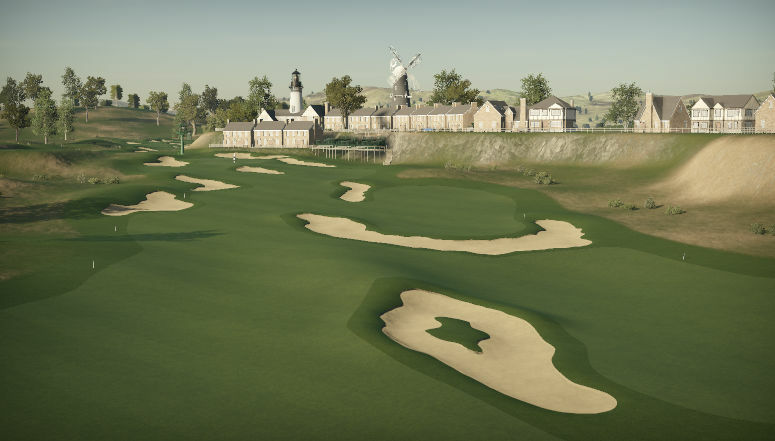 This tournament style course is set in a landscape of rolling highlands and local homes and villages. 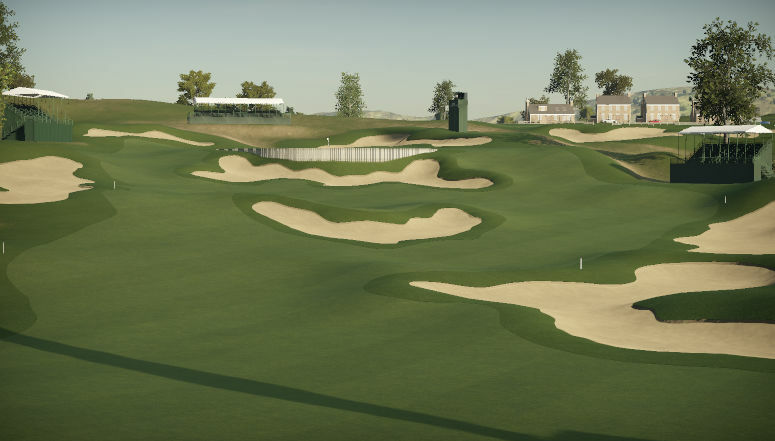 The par 72 track includes many bunkers and undulated fairways. 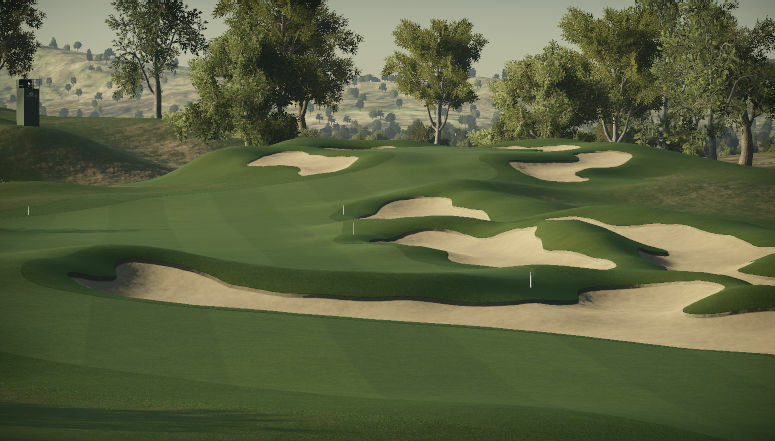 Finding the right landing zones off the tee is the key.